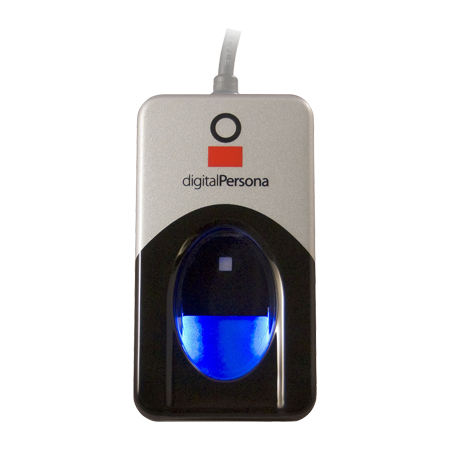 In biometric applications, physiological characteristics are extensively used for personal identification. Some of these characteristics have also served forensics and law enforcement. Facial features, friction ridges on fingertips, ear geometry, toe print, teeth pattern, etc. have been historically used in court of law to prove an individual’s presence at crime scenes. Physiological characteristics are unique to an individual and have served as a proven way for positively identification. For example, fingerprints have been used extensively for personal identification in civil as well as law enforcement applications. Technological advancement made it possible to identify and map other physiological and behavioral features that could be leveraged to establish an individual’s identity. When it comes to recognize patterns in human eye, retina and iris recognition are often compared, both, however, hardly had a chance to be compared against other physiological modalities like face or fingerprints. In this post, we are going to compare retina biometrics with facial recognition, let’s have a look how do they fare in the showdown. At a personal level, we perform facial recognition on a daily basis. We recognize people by their faces stored in our memory. We also recognize other things and patterns in the visible world. This ability to remember and recognize is naturally granted to human beings. When it comes to technology, the same ability can be programmed in machines by leveraging different techniques and they can be made to remember human facial structures and identify it when required. Pursuit to achieve this ability gave birth to facial recognition systems and the area of study is called facial biometrics. Facial recognition system can identify people by processing their digital images if their facial recognition identity has been pre-established. The system takes advantage of digital images or still frames from a video source, which are taken through the facial recognition algorithm. This algorithm extracts data out of facial characteristics like position and shape of eyes, nose, cheekbones and jaw. It can also measure distance between these characteristics and mapped data is stored in a database. This system can be useful in identifying people in crowd like airport terminals, railway stations, etc. History of digital photography dates to 1975, when Steven Sasson, an engineer at Eastman Kodak designed is using the then-new solid-state CCD image sensor chips developed by Fairchild Semiconductor in 1973 but it wasn’t until 1980s when ability of “computer vision” started attracting researchers and scholars. Perhaps the most famous early example of a face recognition system is due to Kohonen, who demonstrated that a simple neural net could perform face recognition for aligned and normalized face images. The type of network he employed computed a face description by approximating the eigenvectors of the face image’s autocorrelation matrix; these eigenvectors are now known as `eigenfaces.’ Kohonen’s system was not a practical success, however, because of the need for precise alignment and normalization. In following years many researchers tried face recognition schemes based on edges, inter-feature distances, and other neural net approaches. While several were successful on small databases of aligned images, none successfully addressed the more realistic problem of large databases where the location and scale of the face is unknown. Kirby and Sirovich (1989) later introduced an algebraic manipulation which made it easy to directly calculate the eigenfaces, and showed that fewer than 100 were required to accurately code carefully aligned and normalized face images. Turk and Pentland (1991) then demonstrated that the residual error when coding using the eigenfaces could be used both to detect faces in cluttered natural imagery, and to determine the precise location and scale of faces in an image. Modern facial recognition systems are being leveraged by security and law enforcement agencies in many countries around the world. Banks and financial institutes are using this technology to safeguard their customers. The technology is also in use for border control application in some countries. Increasing numbers of terrorist incidents around the world have made security experts to leverage technology to safeguard its citizens and property from destructive minds. These incidents claim thousands of innocent lives and leave fear and disorder behind. Public places these days can be seen equipped with surveillance cameras. 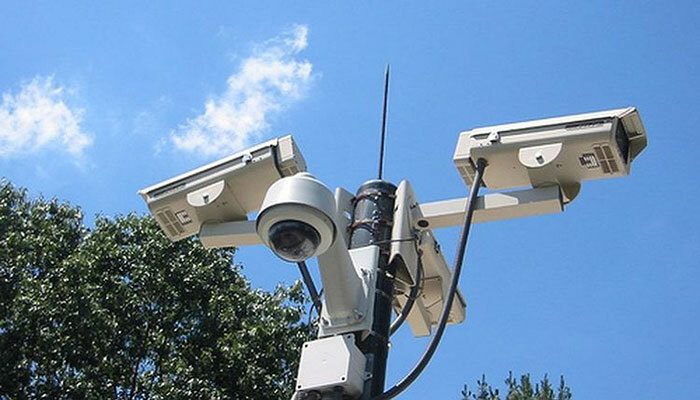 Digital images or still frames captured by surveillance cameras can be taken through facial recognition systems to identify a subject in the surveilled area. Except traditional methods of facial recognition, emerging approaches like 3-dimensional facial recognition is also on the rise. 3-D facial recognition approach claims improved accuracy. Three dimensional facial recognition leverages sensors to capture information about the shape of a face. This information helps identify distinctive features of a facial structure like shape of nose, chin, contour of the eye sockets, etc. Facial recognition application has been implemented at many fronts for personal recognition. The United States Department of States holds a facial recognition database of 117 million American citizens. Next Generation Identification (NGI) program of FBI is set to expand lookup capabilities of its biometric database. Law enforcement agencies will be able to lookup records with facial recognition data, palm print and iris along with traditional fingerprint lookup. Australian and New Zealand uses SmartGate, which is an automated border processing system leveraging facial recognition technology. This system can compare face of the individual with image stored on e-passport microchip and verify if the individual is the genuine owner of the passport. Facial characteristics have a great collectability aspect, i.e. 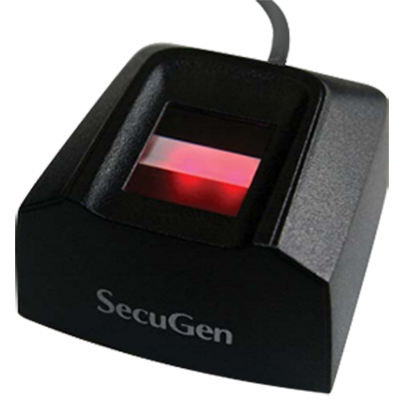 they can be captured from a distance with a digital imaging device and face biometric systems can process it to identify or verify the subject. Facial recognition’s non-invasive nature makes it a user friendly biometrics, in which a user does not need to touch any equipment or wear a posture to present his or her biometric sample. However, there is one biometric trait that is completely opposite at collectability aspect: Retinal Recognition. Mathematical mapping of the pattern made by blood vessels on retina in human eye is known as retina biometrics. Personal identification performed with the help of retinal pattern is called retinal recognition. 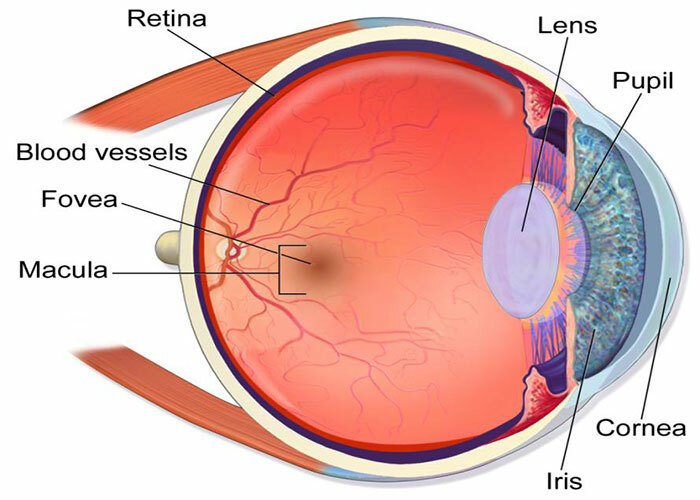 Retina is made by a thin layer of neural tissue on the inner back of the eye. The blood supply systems of this part of the eye forms a unique pattern on retina which can be viewed by front transparent portion of the eye. However, observing retina requires special optical and lighting setup and is unperceivable by naked eye. Retinal recognition is a highly reliable and secure biometric method. Since pattern formed by blood vessels are secured inside the eye, and not perceivable without special equipment, it becomes almost impossible to spoof retinal characteristics. 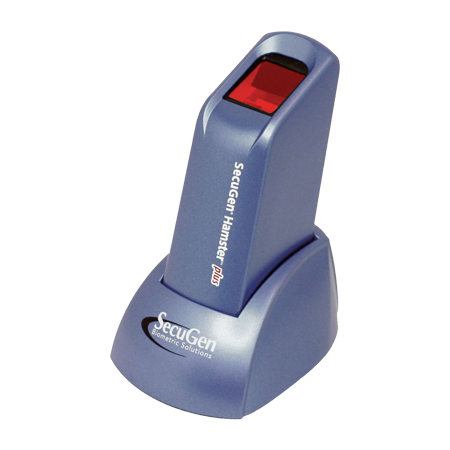 Retinal scanners can scan pattern of blood vessels by lighting up retina using low energy infrared light. 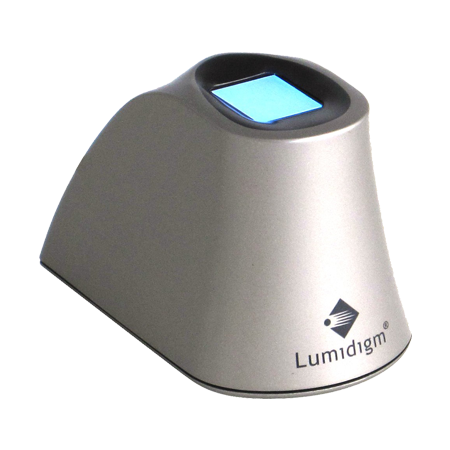 Infrared light is absorbed by blood vessels and reflected light is captured by scanner. The pattern made by absorbed and reflected light is digitized by retinal recognition system and stored in a database. This saved data is compared with a new scan for personal identification. Both retina and facial recognition are categorized as physiological characteristic. Retina recognition is more popular in high security applications where reliability aspect is crucial, while face biometrics is used for mass surveillance as well as personal identification. Many mobile banking and finance application use face biometrics, popularly known as ‘selfie banking’, to identify and authenticate its customers. Though application of retina biometrics has been shrinking and gradually getting outnumbered by iris recognition in recent years, it is still one of the most reliable biometrics. Retina scan requires a very close encounter with the scanning device by using a beam of light deep inside the eye which is considered to be invasive, while iris pattern can be captured with near infrared illumination from a distance which is comparatively safer for human eye. Despite their differences, retina and face biometrics share common objectives: identifying and authenticating people.